kingsnake.com photo gallery > Beetles > What is this? 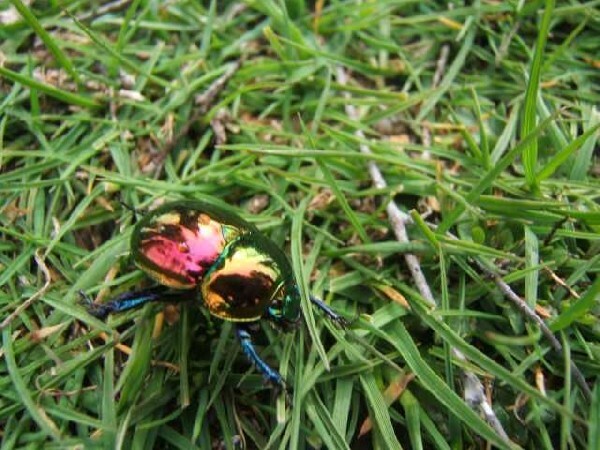 Description: Can anyone identify these beetles? I believe this is a Japanese Beetle. We have lots of them in my section of PA.